M.G. Newell is pleased to announce that we are now a UL-508A certified panel shop! Congratulations to our entire staff of Controls and Automation engineers and technicians on this milestone achievement! A UL-508A Panel is an electrical control panel with a UL-508A Label that certifies it meets the UL-508A safety standard and was produced by a UL Listed Panel Shop. The construction of the entire unit has been tested, including its ability to safely function within the specified voltage, current and circuit ratings. UL-508A certification applies to industrial control panels operating from a voltage of 600 volts or less, in accordance with NEC, ANSI/NFPA 70. How does UL-508A ease approvals? When you think about the simplest, lowest cost way to provide an equipment package with third party approval, the answer is provide a UL-508A panel as part of the equipment package. When packaged equipment is pre-approved by a third party, it’s easier for another third party to approve it. This is a big deal when an Inspector must approve a new equipment installation before anyone can use it. 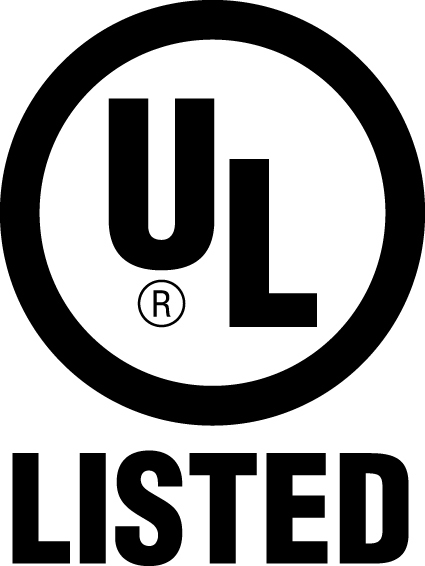 Inspectors will generally approve your newly installed equipment package with a UL-508A label on your control panel because it certifies your adherence to a generally accepted safety standard.